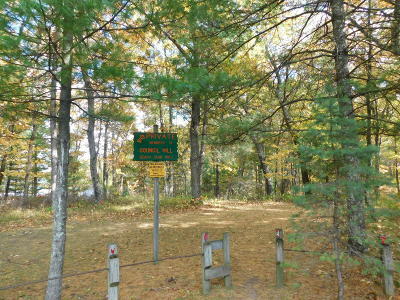 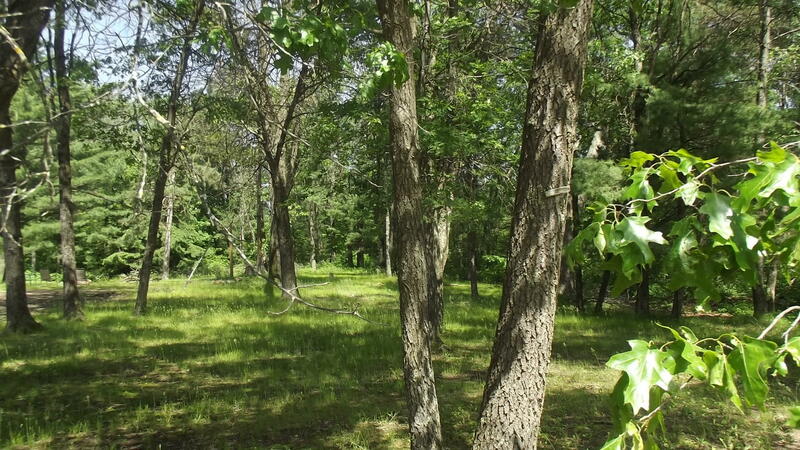 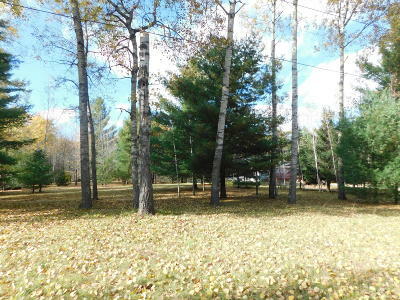 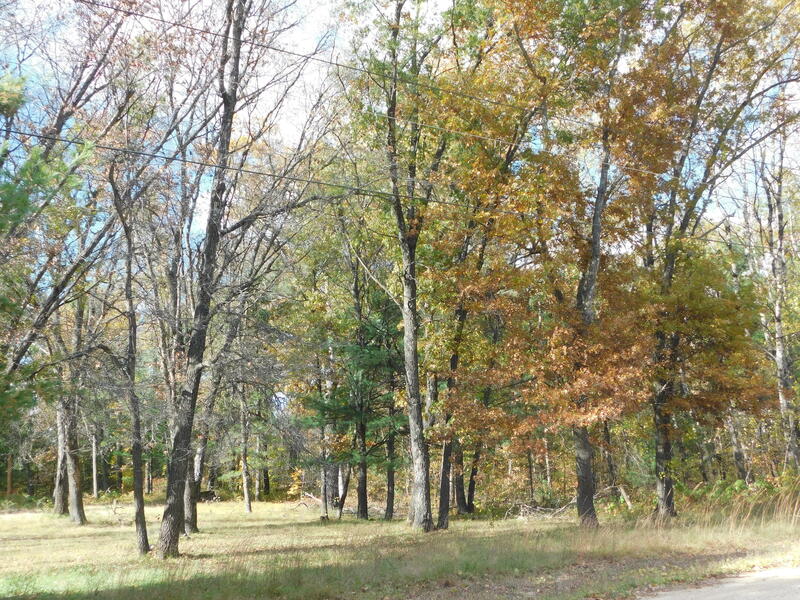 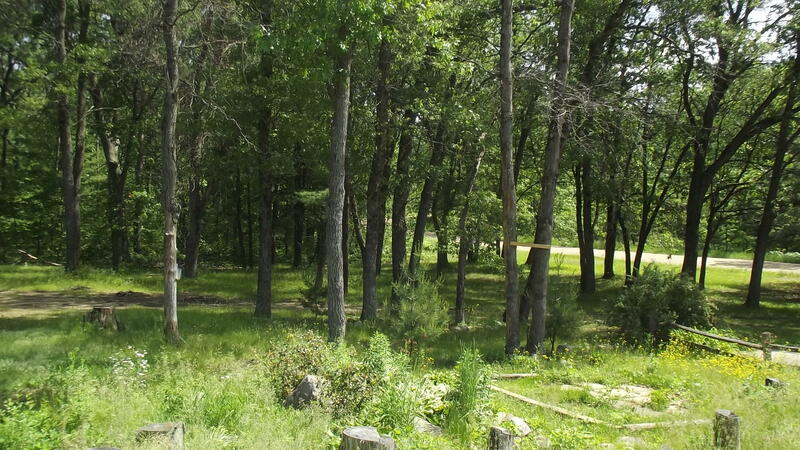 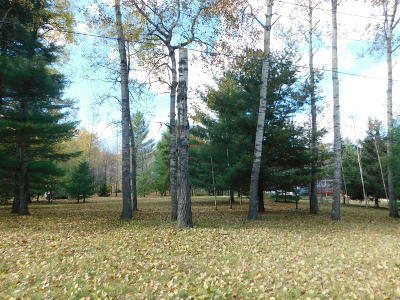 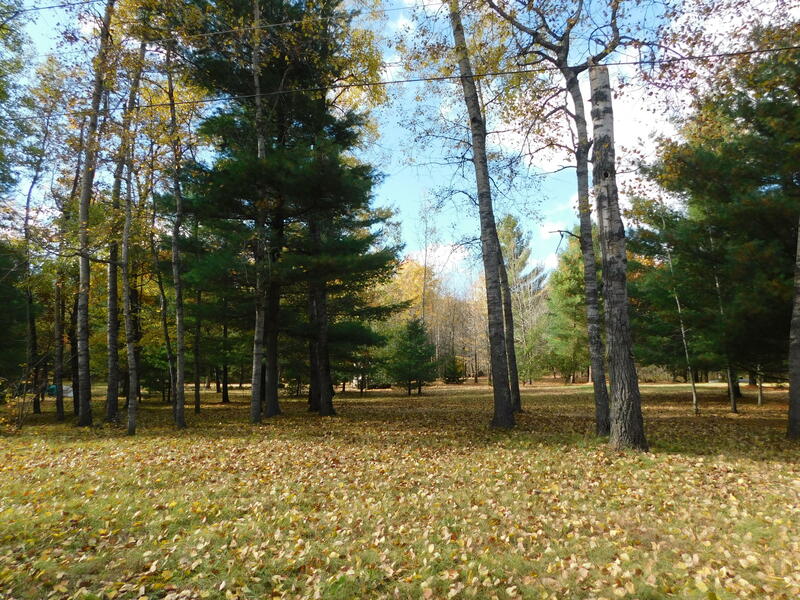 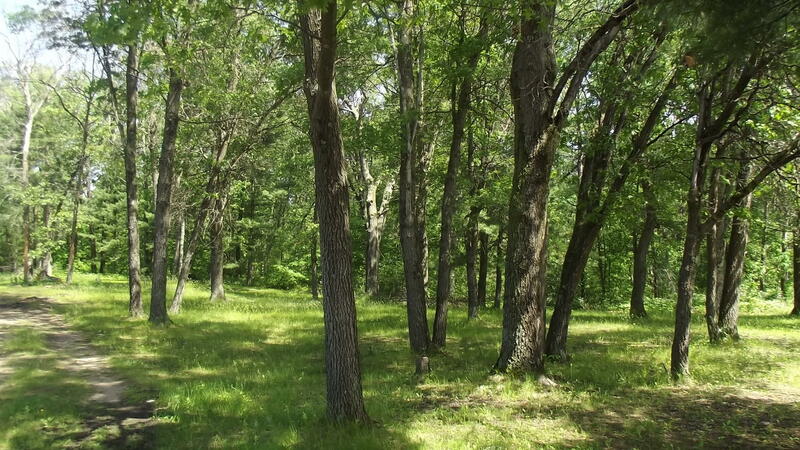 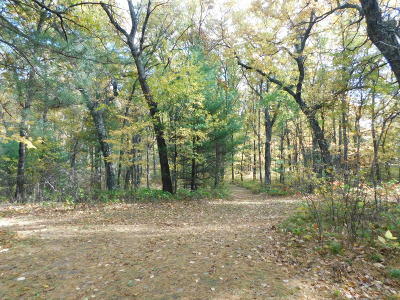 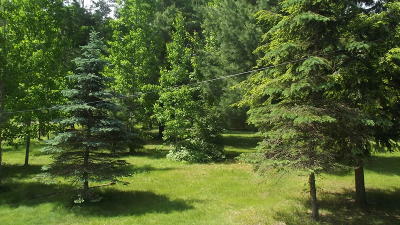 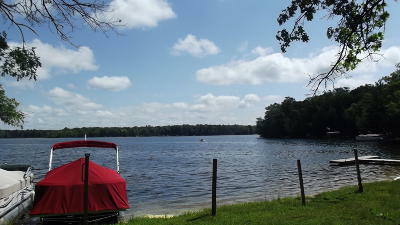 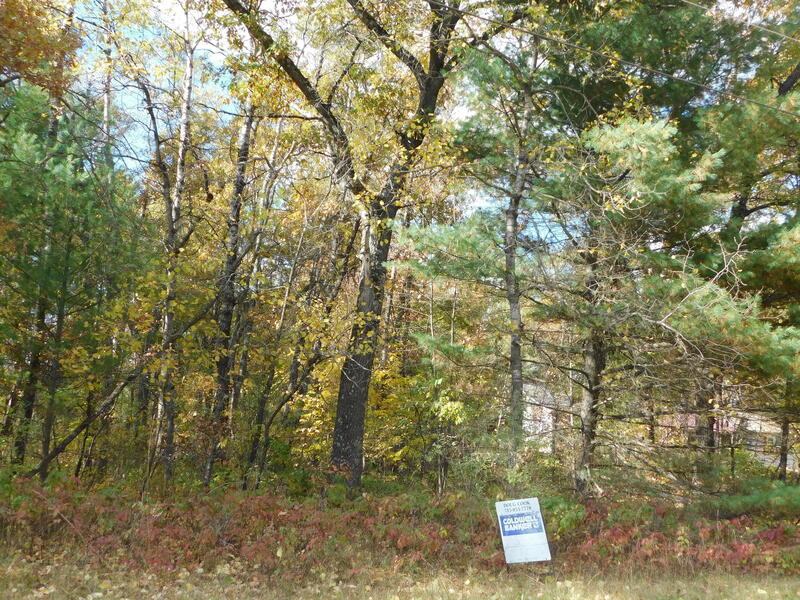 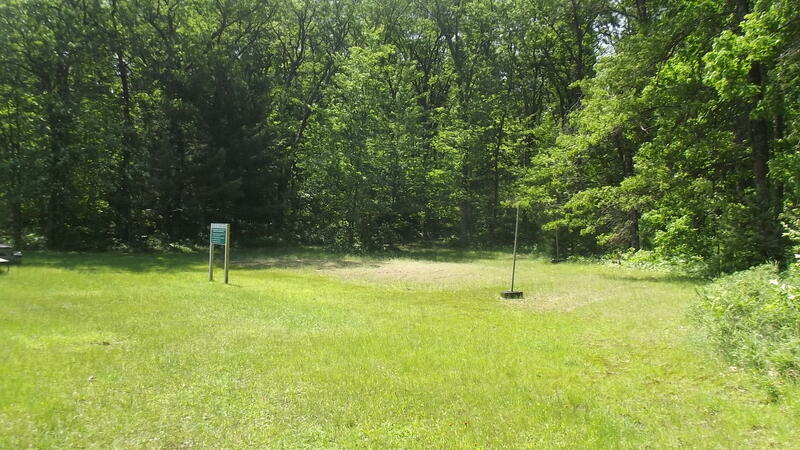 Off water building lot plus a shared lake lot with sand beach. 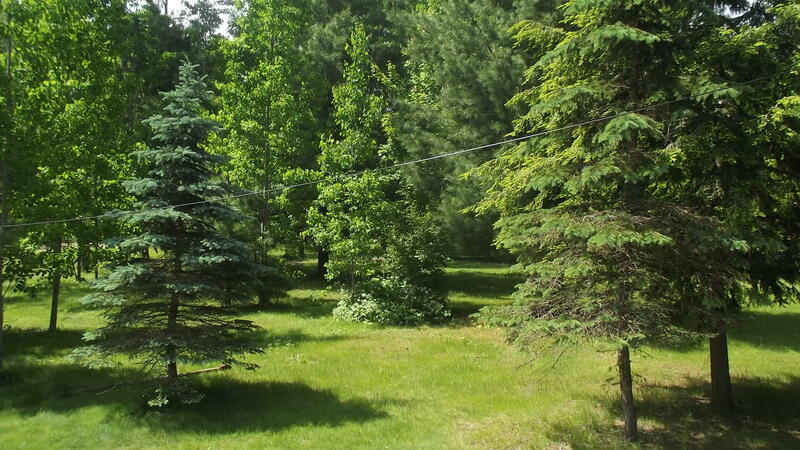 Nice level 1/2 off water lot, partially cleared for camping or building, entry path to shared main lake lot just at the end of the road, Electric & cable available. 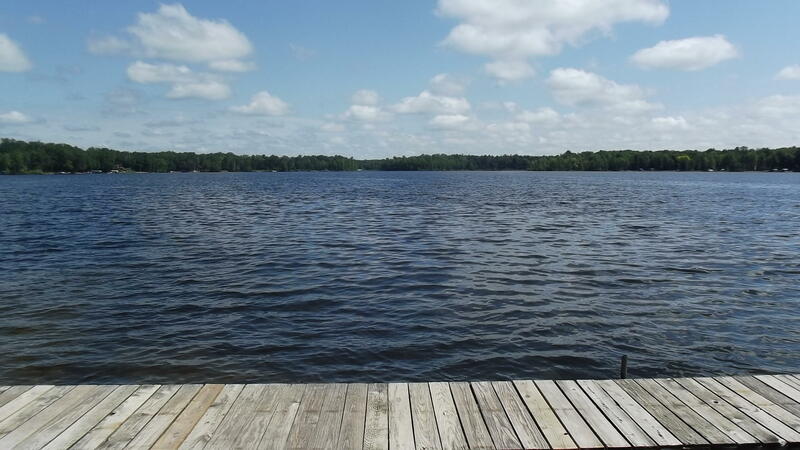 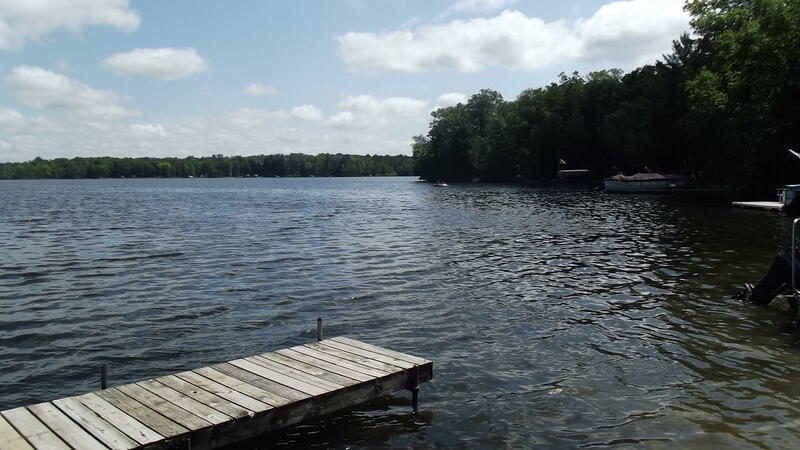 Your private shared lake lot is located on Big Blacksmith Lake in the middle of the Legend Lake Chain, full rec, water-skiing, fishing, wildlife. 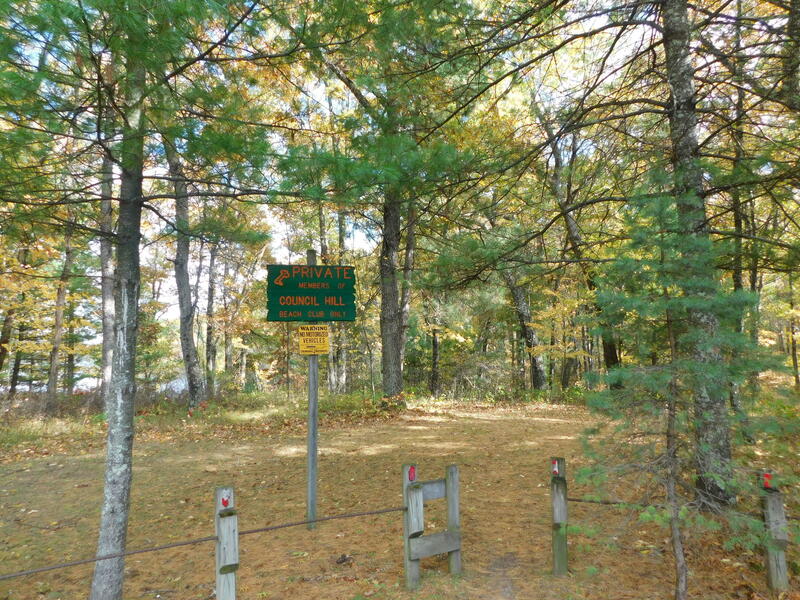 Legend has 47.5 miles of shoreline to explore w/sandbars, landings and conservancy areas. 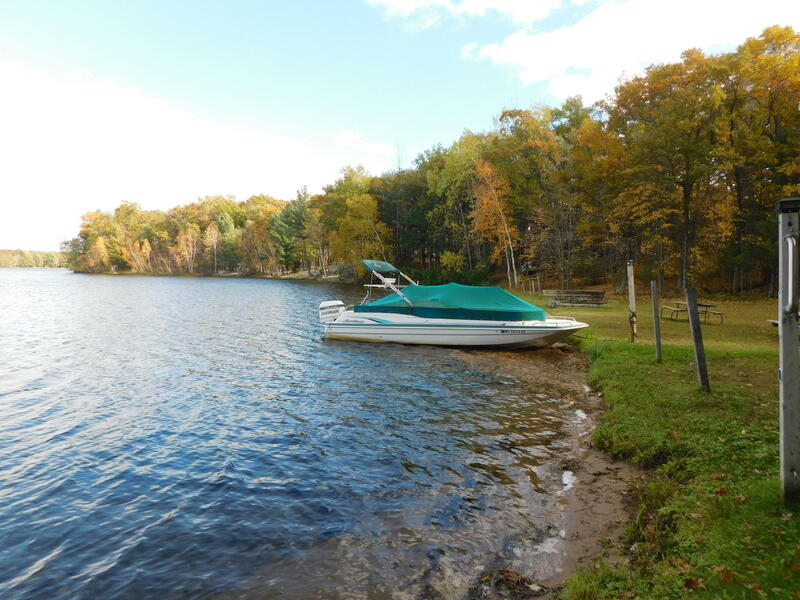 Great Opportunity to keep your watercraft at the lake lot. 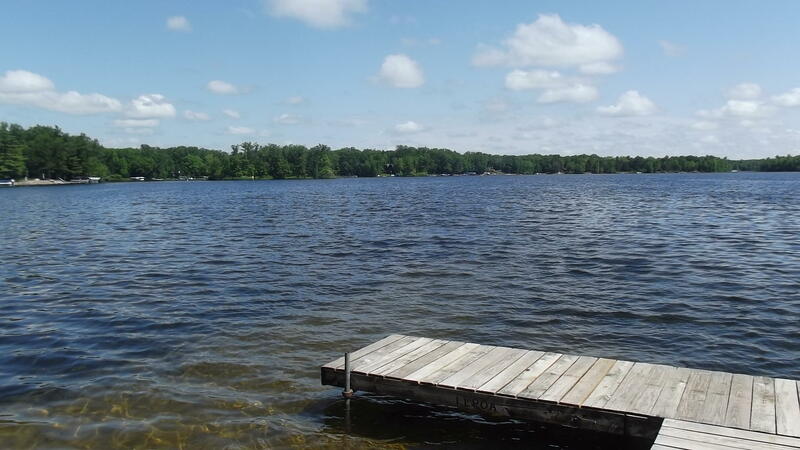 Dock is maintained by the Lake Association. 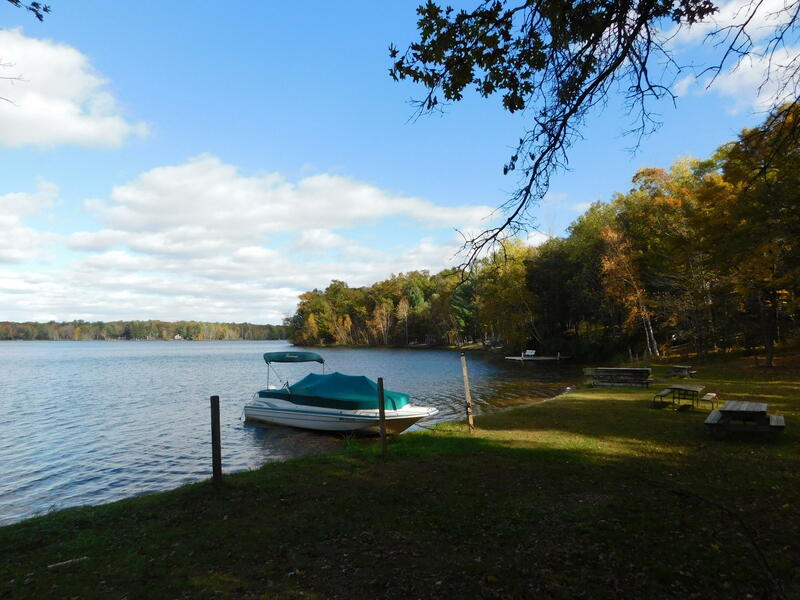 Enjoy this unique central Wisconsin for little money. 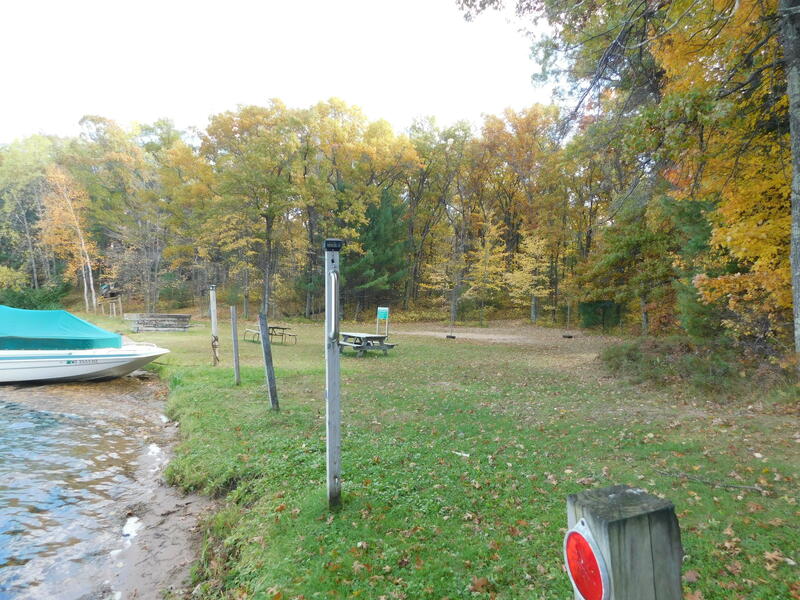 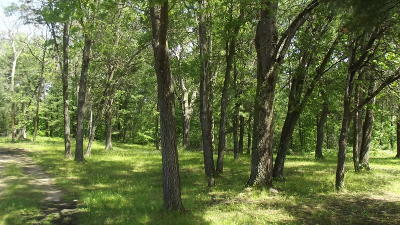 Shared lake lot has about 200' sand frontage.